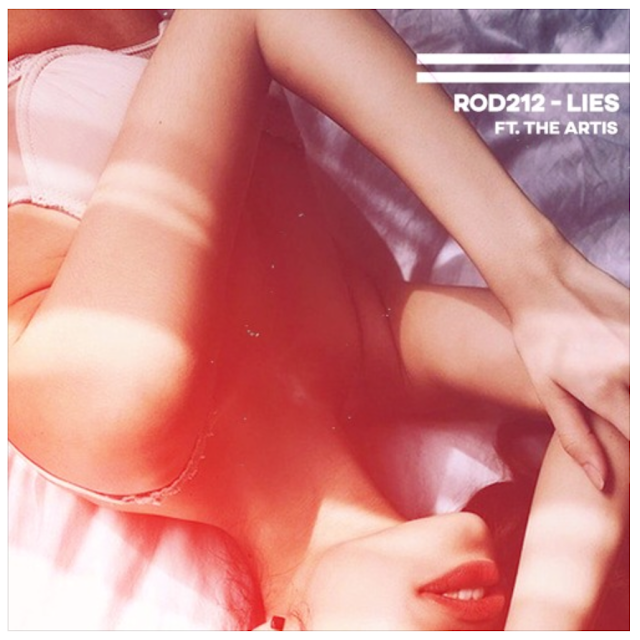 Check out the latest release from Rod 212 “Lies” ft. The Artis, self produced by Rod 212. The Artis wrote an amazing track which is realistic and something that most of us have experienced in life. Lies is very stylish and the rhythm of the song is enticing and sultry.